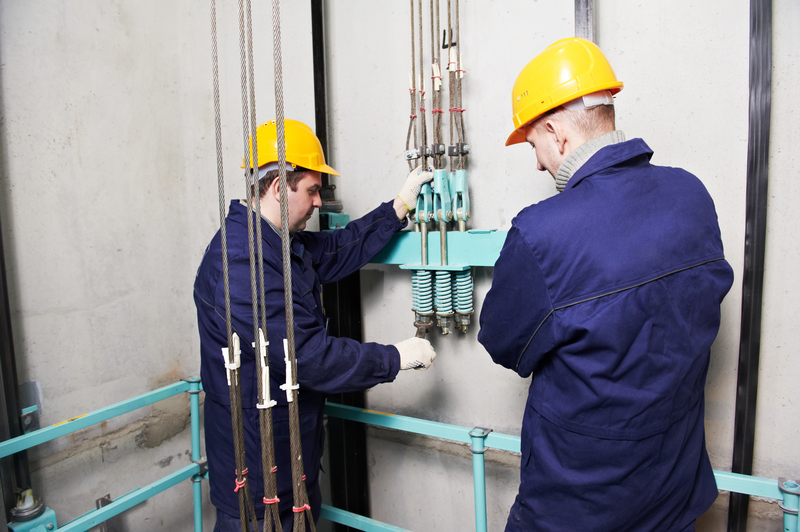 A lot of behind-the-scenes work goes into maintaining commercial elevators. By keeping up with maintenance, you help to ensure the safety of employees and clients. To do this, you will need to hire a reliable elevator company as committed to safety as you are. With this goal in mind, here are answers to some of the top questions you may have about commercial elevator maintenance. How Often Should I Service My Elevator? Commercial elevators generally require maintenance at least once per month. If you have an older system that has not been replaced for some time and a lot of traffic, then you may want to consider even more frequent commercial elevator maintenance. You will also need to set up repairs and inspection on an annual basis. 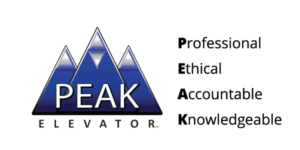 Hiring a good elevator company may be the difference between passing or failing that annual inspection and keeping your elevators up and running. How Do I Schedule Maintenance Work? A good contractor company will recommend maintenance upon inspecting your elevators. You may then tweak that schedule as new needs and events arise, such as an increase in tenant occupation on the floors or repairs after an elevator shows early signs of malfunction. The elevator company should also provide you with a number you can call in case of emergencies, such as an elevator entrapment. If an elevator company does not offer 24/7 service lines for instances like these, you should reconsider working with them. Will the Warranty Cover the Maintenance Work? These are just a few of the many questions that may pop up when you manage a commercial building with elevators. 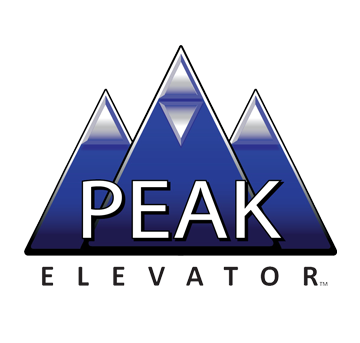 For more in-depth information, contact PEAK Elevator today by calling 303-816-3011 to get the answers you need.